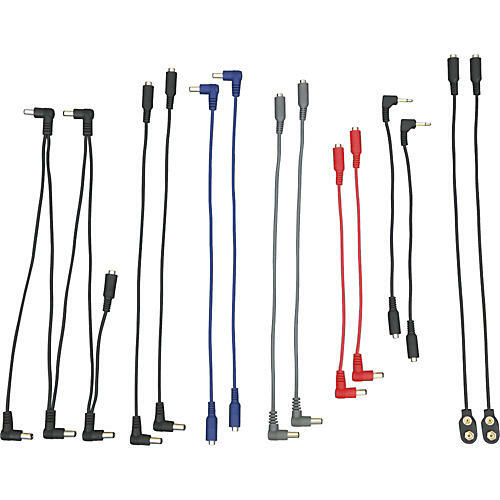 This set of Rocktron Accessory Adaptor Cables increases the capability of the already amazing Rocktron OnTap Universal Stompbox power supply. Now power up to 20 stomp boxes at the same time. Pedals - one year warranty. Rack gear, digital amps, MIDI Mate footcontroller - 3 year warranty. Rampage amps - 5 year warranty.